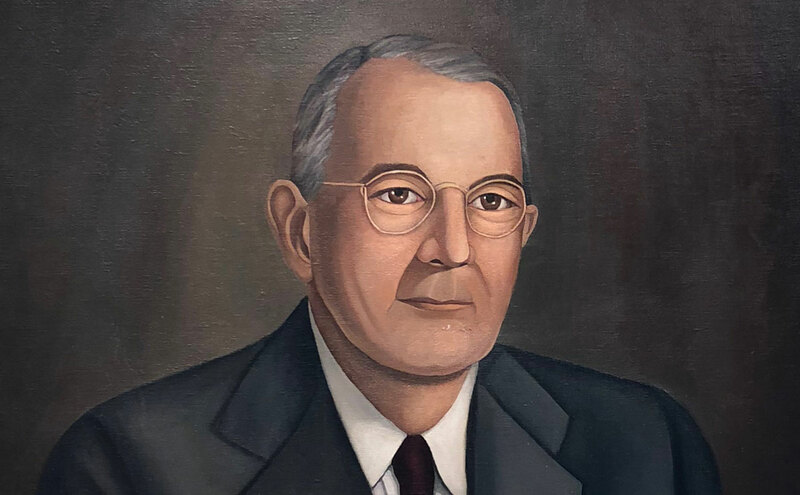 The W. Dallas Herring Carolina Heritage Research Center offers genealogy and local history resources concentrated on eastern North Carolina, particularly Duplin, Pender, and Sampson counties. 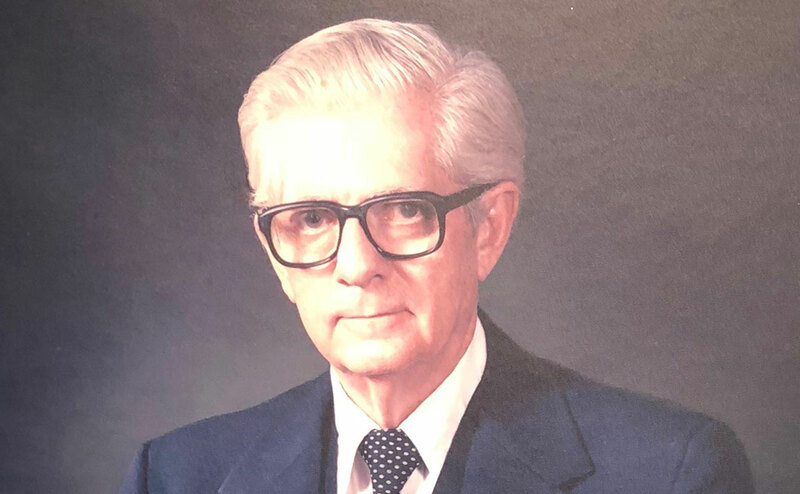 The North Carolina genealogy collection of the late Dr. Dallas Herring, formerly located in Rose Hill, was donated to Pender County Library by the Duplin County Historical Foundation in 2013. 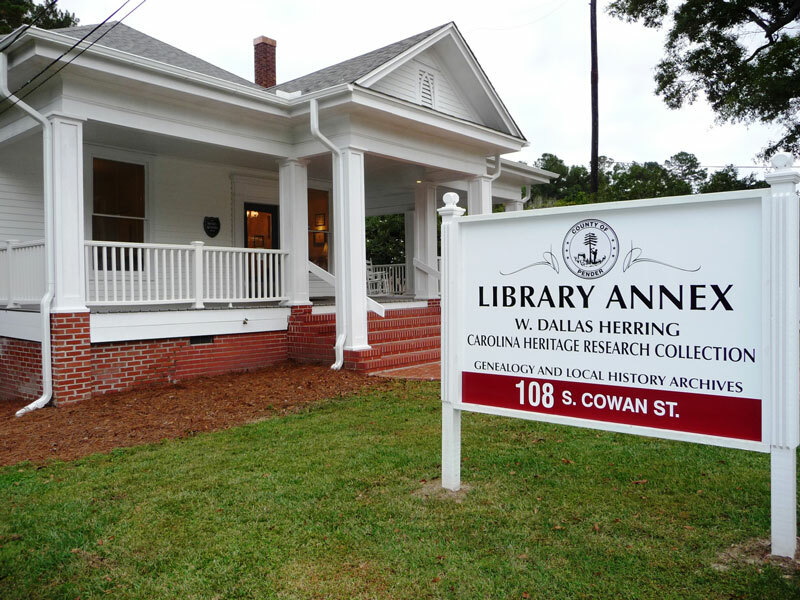 The Carolina Heritage Research Center opened in September of 2013 to house this collection along with the existing Pender County Library genealogy and local history collection. The Pender County collection includes resources for Pender County, as well as pre-1875 New Hanover County. Eighty percent of the land mass of New Hanover County became Pender County in 1875.